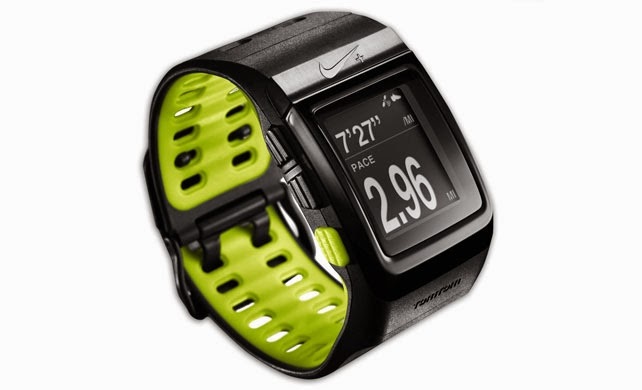 Sports watch are ideal for hiking and several other outdoor activities, many of them feature GPS, heart rate monitors, barometers, compasses, and much more. 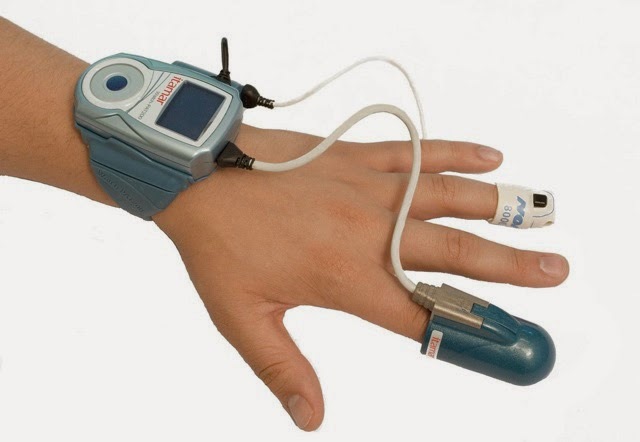 Pulse oximeter. This device usually attaches to your fingertip, then delivers pulse information and oxygenation levels directly to your smartphone. 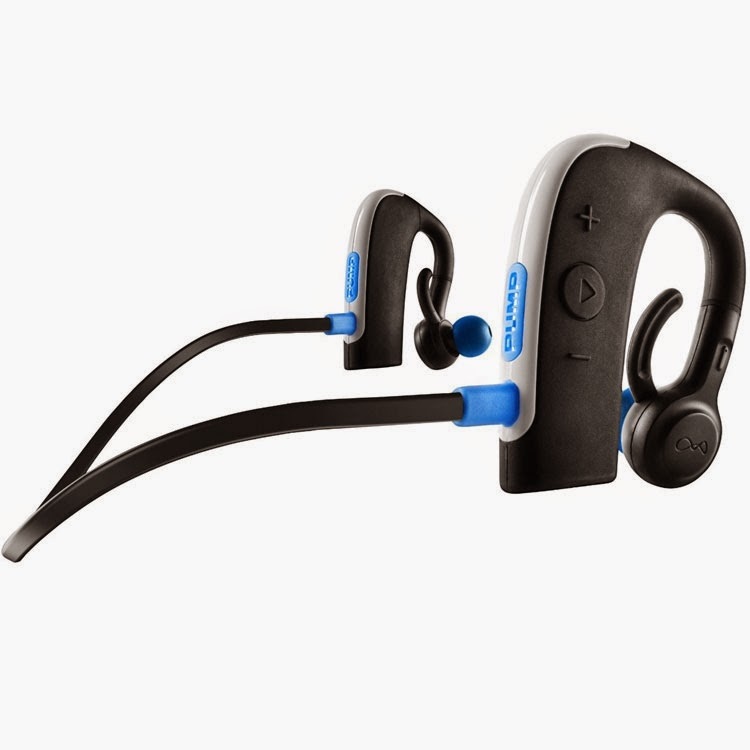 Waterproof Bluetooth earbuds will allow you to jog, bike, or skate through rainy weather. 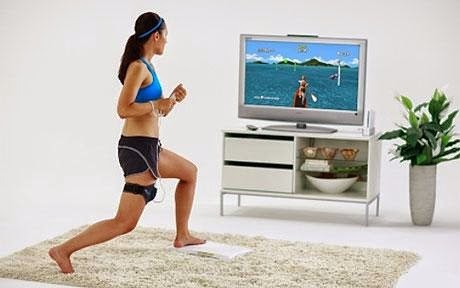 Video game consoles that have has a variety of heart-pumping, muscle-moving programs. 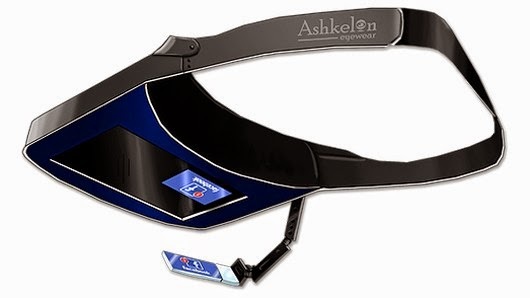 Fitness tracking visor is a fashion statement that provides real-time, actionable feedback of your exercises. 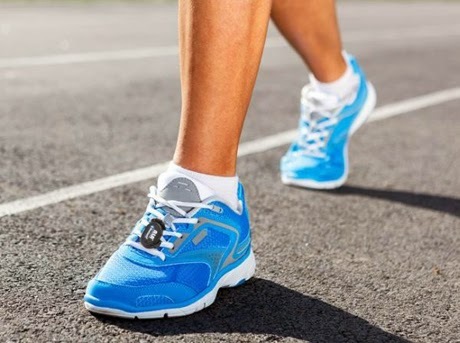 Shoelace step counter an ultra-simple and ultra-helpful wireless device syncs to your smartphone, delivering intel on mileage, stride length and calories burned.